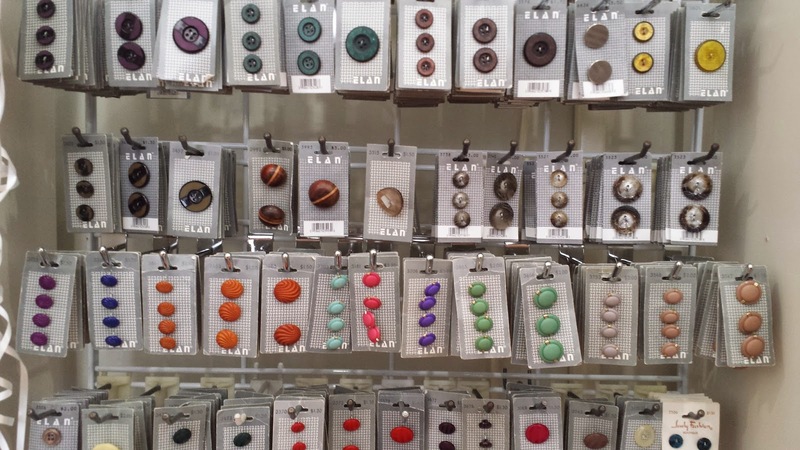 A little birdy told us that good buttons are hard to find. 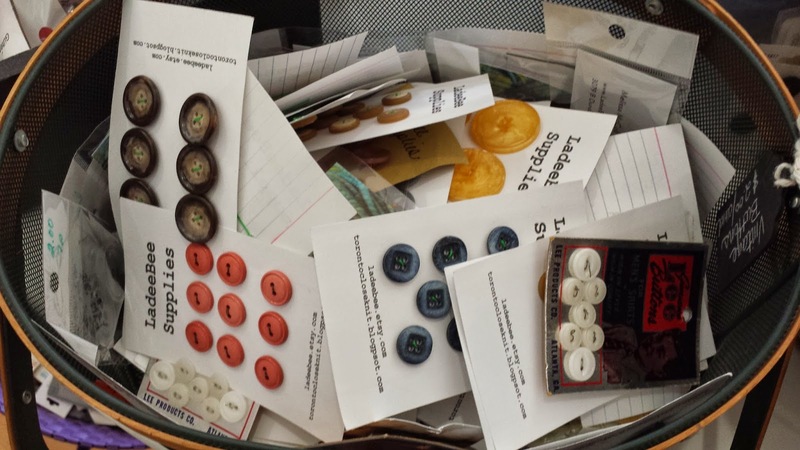 Did you know that LadeeBee has a boatload of buttons! 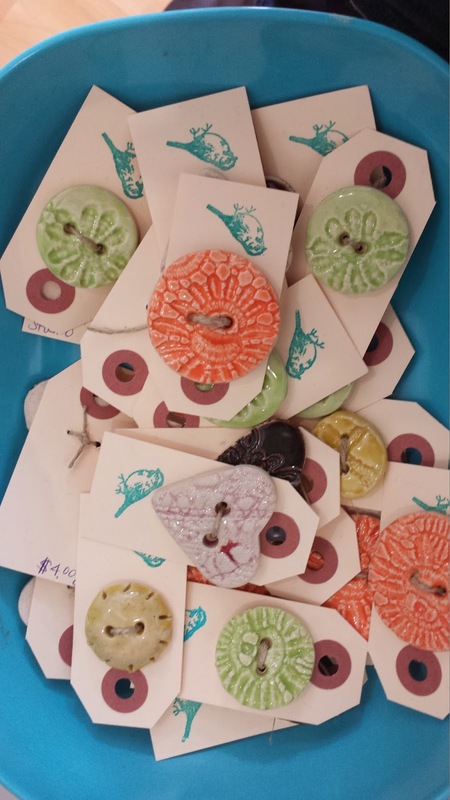 We carry vintage, new and handmade buttons. 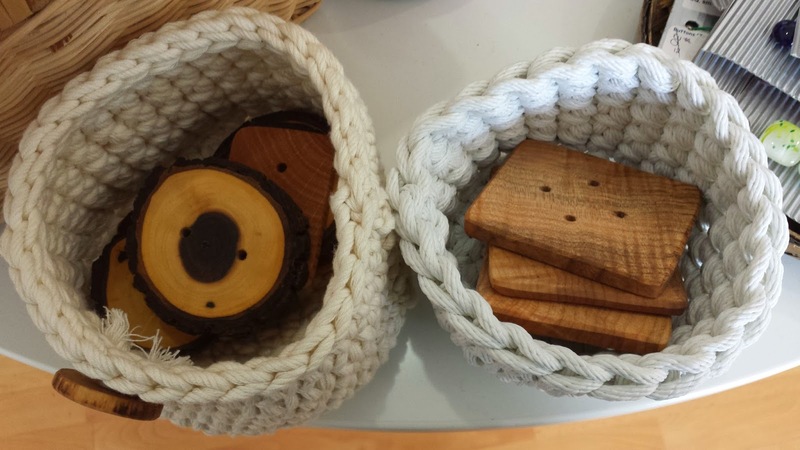 Take a look at a sampling of our selection. 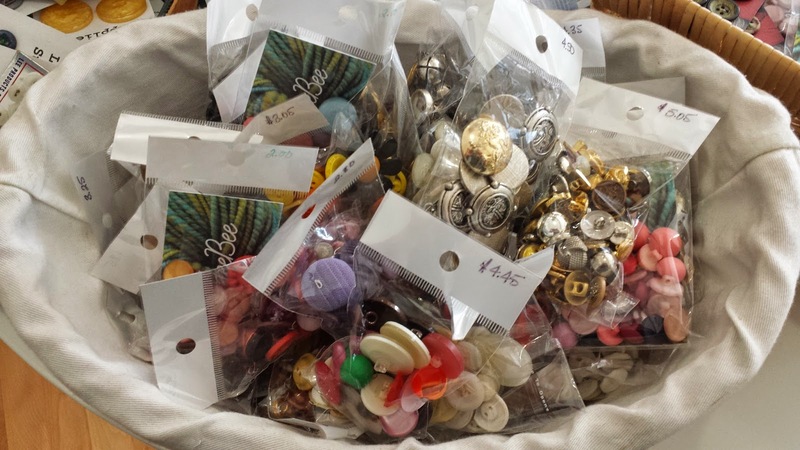 Vintage buttons, sorted and matched. 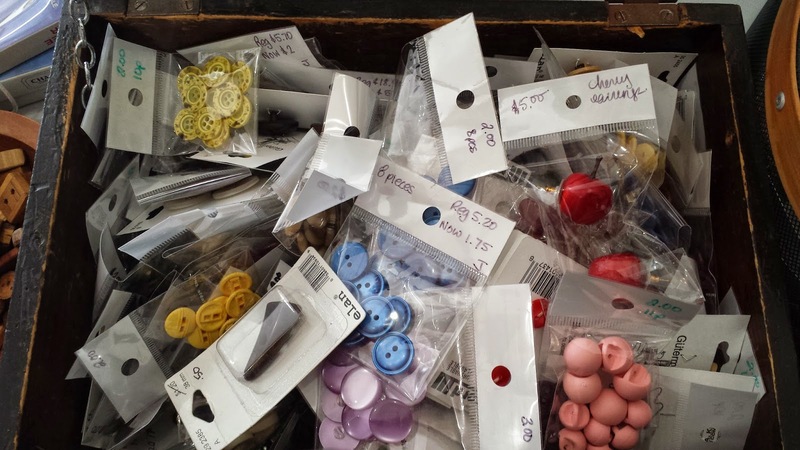 Most packages are only $2. 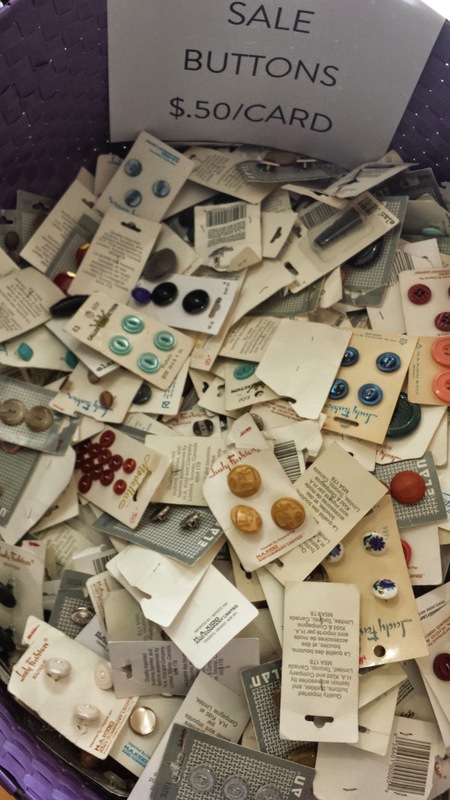 Assorted vintage button packages. 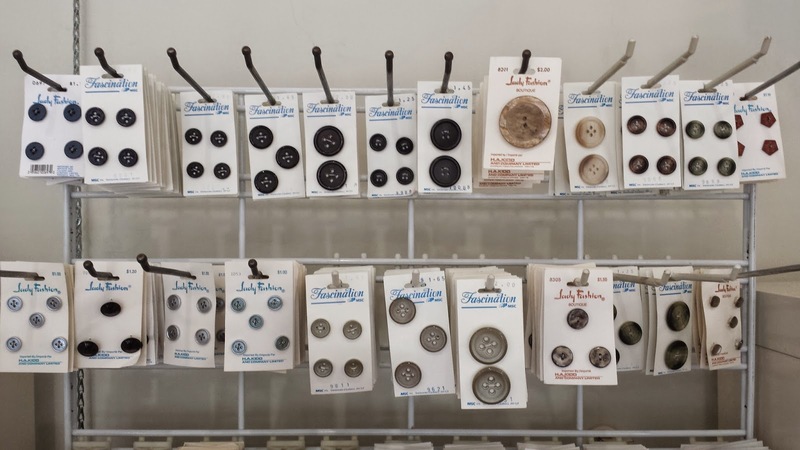 Great for jewelry making, adding mismatched matching buttons to a project, for general crafting and collecting. 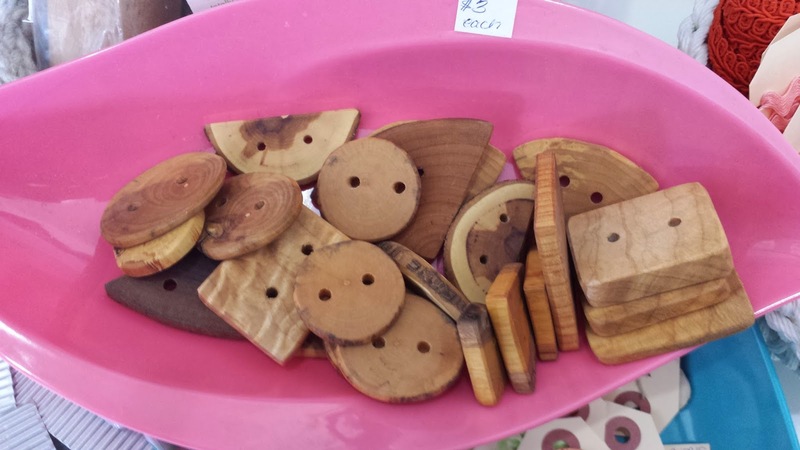 Fun for kids too! 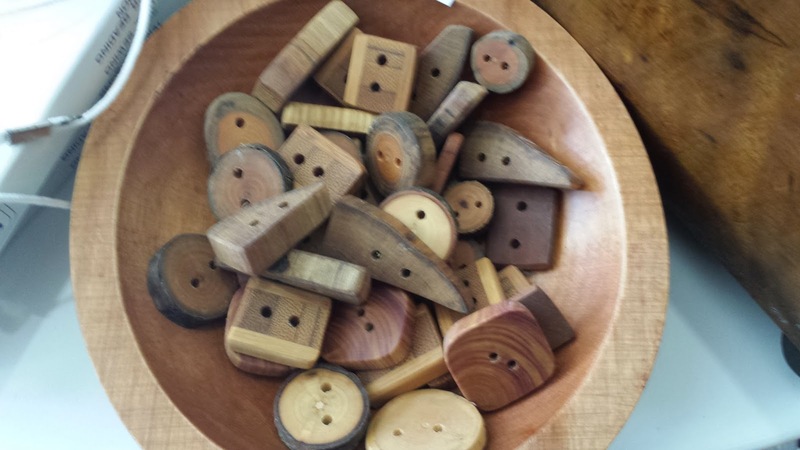 Natural wood buttons made locally by the Woodlot. 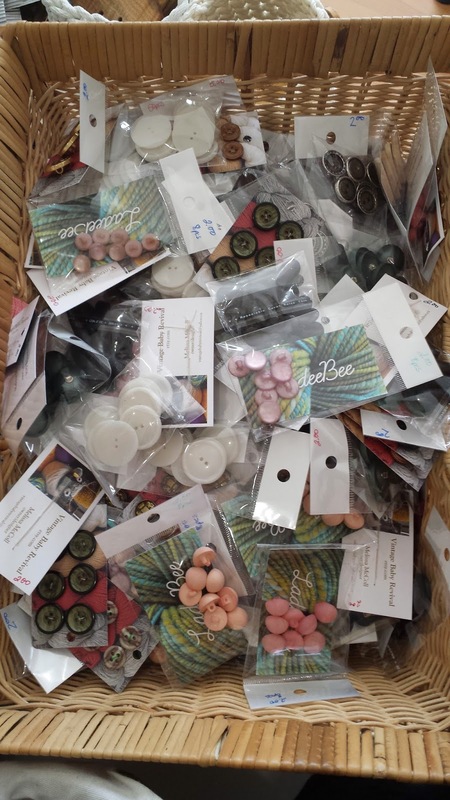 Wall O Buttons Prices are 50% off the original retail price - always!